If you have been wondering what I have been up to lately just take a look at this picture. 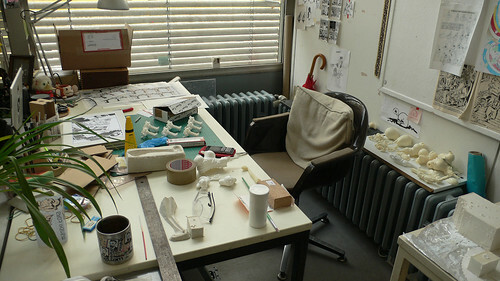 I am preparing a bunch of new sculptures for an upcoming exhibition. More details will follow soon.